Access to safely managed water and sanitation services are human rights. Sanitation is a human right. 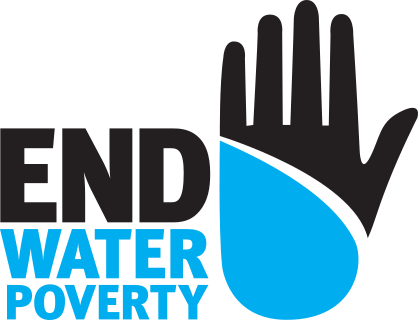 At End Water Poverty, we campaign for the human rights to water and sanitation to be respected, protected and fulfilled. In July 2010, the United Nations General Assembly recognised the human right to water and sanitation. The right is fundamental to the realisation of all human rights, and has been implicitly and explicitly recognised in treaties and conventions from 1948’s Universal Declaration of Human Rights through to the 2012 Rio+20 summit outcome document, The Future We Want. But many countries are failing to live up to legal obligations they endorsed. They are failing to take the steps necessary to ensure the human right to water and sanitation is realised. The human rights outlines standards and principles realising the rights water and sanitation: under the human right’s standards, everyone is entitled to sufficient and continuous water for personal and domestic use. 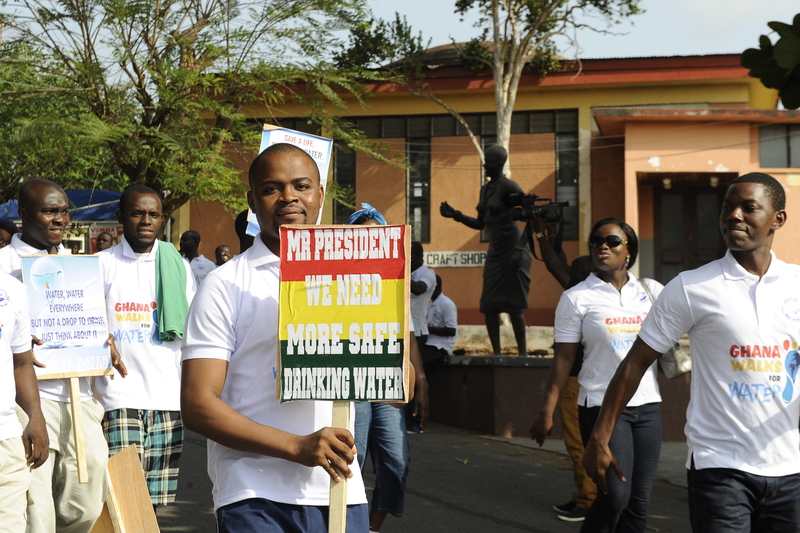 Water must be safe for consumption, while sanitation must be hygienic. Water and sanitation facilities must be accessible and affordable, and sanitation facilities culturally acceptable. We support our members in campaigning for human rights to be incorporated in national constitutions, WASH policies and procedures. In collaboration with our members, we hold governments and service providers (public or private sector as well as charities) accountable to provide WASH services for the most marginalised and vulnerable groups (such as ethnic minorities, refugees and migrants, prisoners, elderly, slum dwellers etc.). We engage with the UN Special Rapporteur on Human Rights to Safe Drinking Water and Sanitation, other UN agencies and organisations to share ideas and raise issues from member countries. We engage with other civil society movements and networks to collaborate on common ground issues through joint statements, petitions as well as research and learning. End Water Poverty is a partner of the righttowater.info website. This site is a key resource, helping to provide information on why recognising water and sanitation as human rights is crucial in achieving Sustainable Development Goal 6 (safe water and sanitation). The site is a comprehensive one-stop-shop information hub, showing what progress has been made in getting these rights recognised and what impact its implementation has had so far. Download the Handbook on the human rights to water and sanitation. This important resource was developed by the former Special Rapporteur on the human rights to safe drinking water and sanitation, Catarina de Albuqueque, helping to explain the meaning and legal obligations that arise from these rights. 'Making human rights work for people living in extreme poverty': A Handbook for implementing the United Nations guiding principles on extreme poverty and human rights, developed by ATD Fourth World and Franciscans International. Watch and share our great film on the human rights to water and sanitation! To find out more about our work on the human rights to water and sanitation services, see the latest news and blogs.